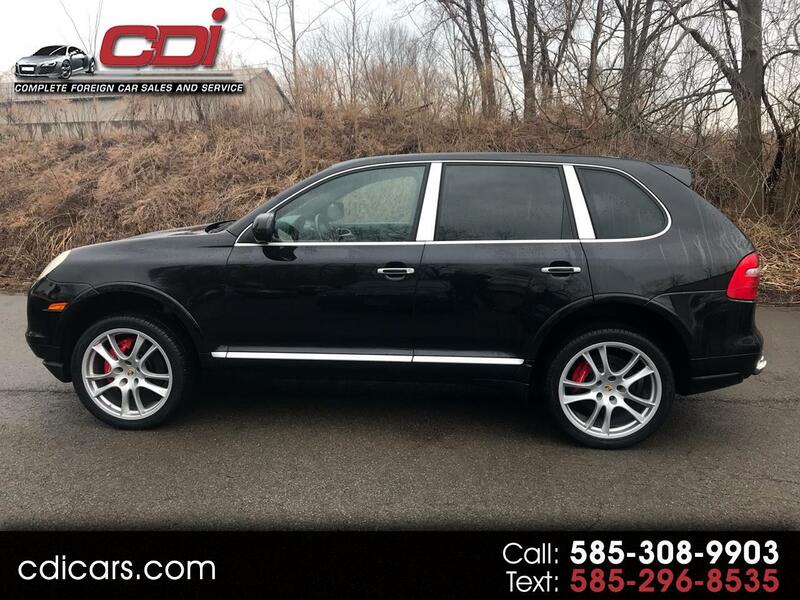 A SUPER CLEAN 2008 PORSCHE CAYENNE TURBO !! JUST SERVICED,BASALT BLACK METALLIC/NATURAL LEATHER CHESTNUT/BLACK....110K WINDOW STICKER ! !